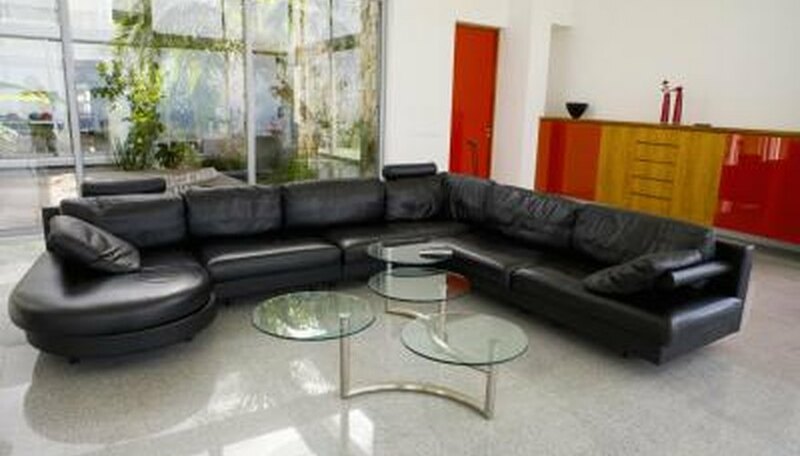 As the largest seating element, couches dominate a living space, and because they cluster several people together, they inevitably become the focal point of a conversation area. Couches are usually the largest furniture expenditure in a living room or a family room, so an informed selection is important for style and budget. 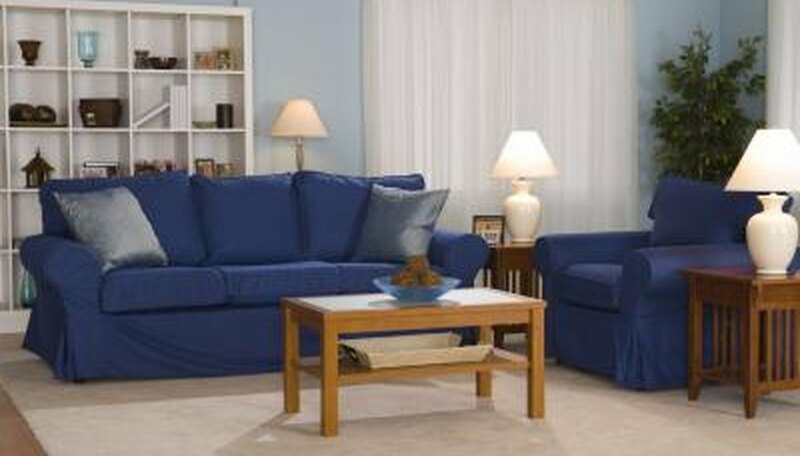 Considerations in selecting a couch include size, construction, color, texture and shape. 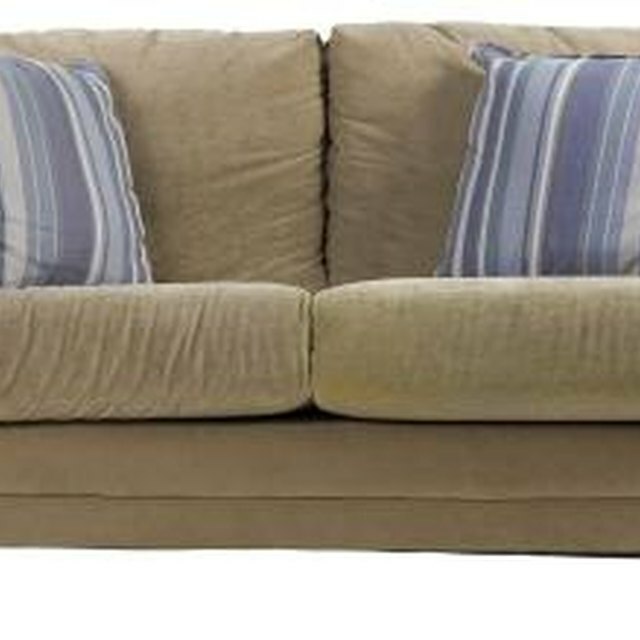 Couch shapes depend on the back, cushions, arms, legs and skirt. 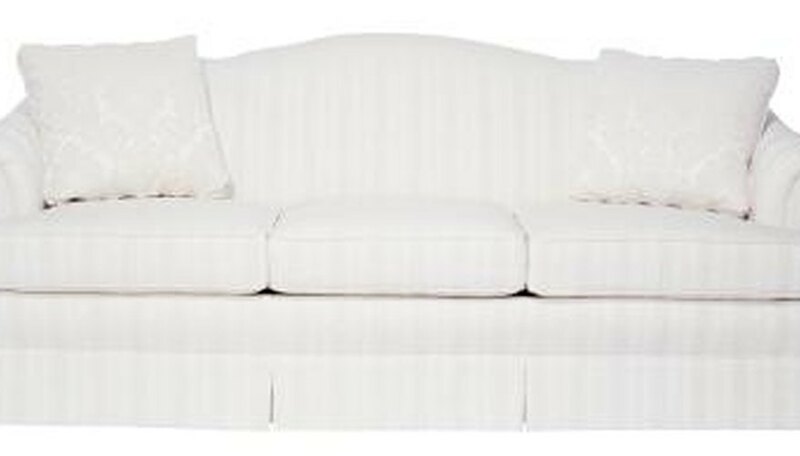 Classic couch shapes have names that help with identification when shopping online or in showrooms. The sofa is the center of conversation areas in a living space. A couch with a tight seat, slightly rounded back and arms, arms that do not extend to the front edge of the seat and exposed turned legs on castors is called a club or English couch. A similar style is the Bridgewater, which has a rounded back, set-back curved arms and a deep skirt. A camelback couch has a high curving or serpentine back flanked by high rolled arms. It may have exposed straight or cabriole (curved) legs with stretchers or a skirt. The back may be tufted. Usually associated with formal settings, a camelback can be styled with fabric, color and [throw pillows](https://society6com/pillows?utm_source=SFGHG&utm_medium=referral&utm_campaign=4433) to serve in a less formal family room or den. A tuxedo couch has straight lines, a high back and squared-off arms that are as high as the back. The arms may flare slightly out from the body of the couch. The effect is trim elegance. The Knole is a similar-style couch. It was designed for a 17th-century stately home in England, and, as with the tuxedo style, it has a high, straight back with slightly flared arms at the same height. However, on the Knole couch, the arms can be lowered to provide extra bench seating, or raised to protect from drafts. Finials on the back facilitate securing the arms in place with tasseled cords when upright. The Lawson couch has a somewhat lower back than the tuxedo, and straight, squared or rolled arms that are lower than the back. This style has clean, classic lines that work well in both formal and informal settings. A cabriole couch has a curved back that wraps around to continue the curve into the arms. It usually has exposed wood trim and carved legs. The style dates from the 18th-century reign of Louis XV, and is sometimes simplified in contemporary interpretations. The Chesterfield has a high tufted back and high rolled arms, and often a tufted seat. It is usually upholstered in leather. With its tight seat, it is not appropriate for lounging, but it will serve well in an office, study or library. Mid-century modern styling introduced a lower-backed couch, with extra back cushions and low, squared, exposed-wood legs. The lines of this style are straight and trim. A second innovation in design at that time was the introduction of the sectional. A sectional is composed of armless chairs, loveseats, corners and ottomans, which can be arranged into a custom couch configuration to provide comfortable seating in a living space.